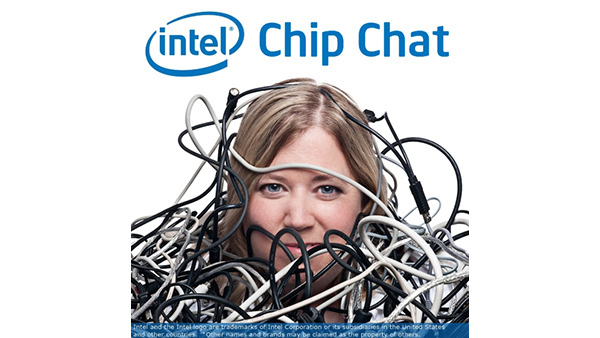 In this Intel Chip Chat audio podcast with Allyson Klein: In this archive of a livecast, Peter Marek, Director of x86 Solutions in the Network and Communications Group at Advantech, chats about the Intel Atom processor C2000 launch on the networking side of the industry. Use cases for the Atom processor in entry-level networking platforms include fanless tabletop appliances, system/switch management, and compute on a module. For more information, visit www.advantech.com.